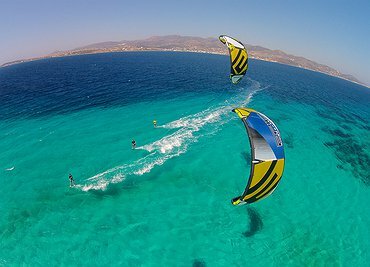 Greece is one of the best places to take fantastic photos. 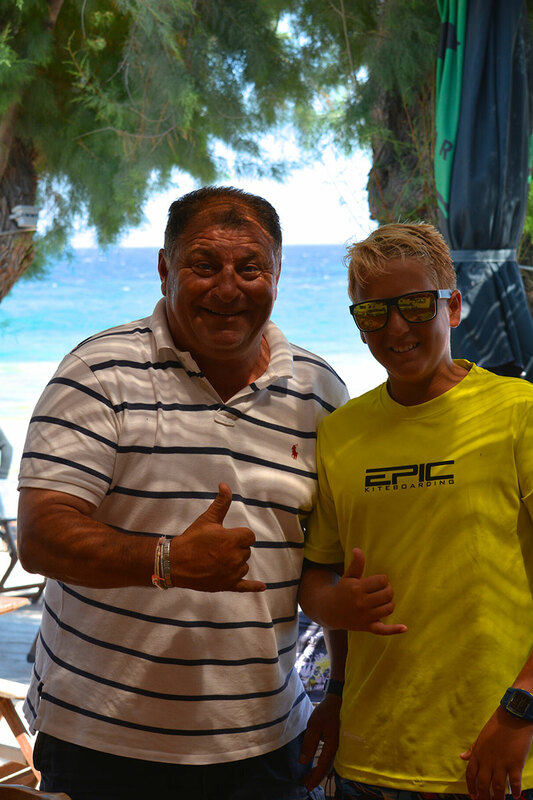 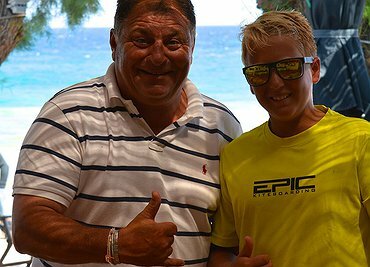 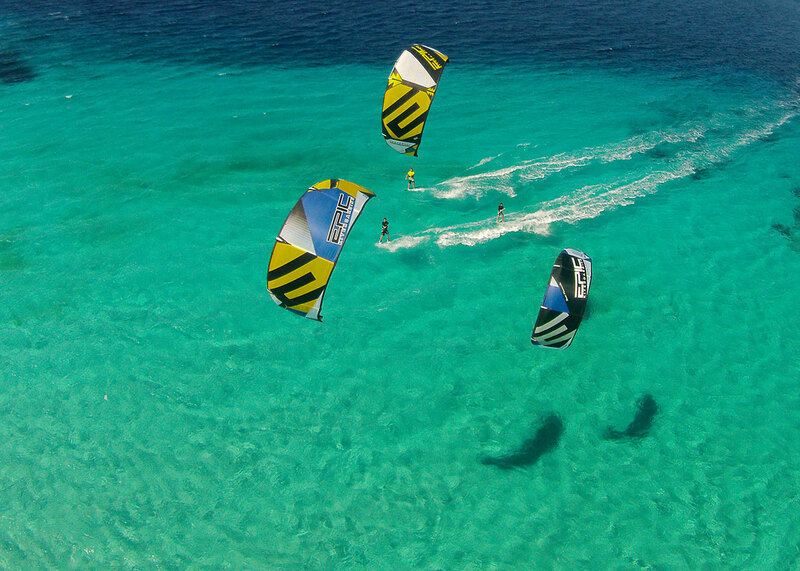 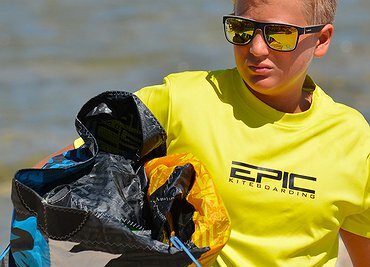 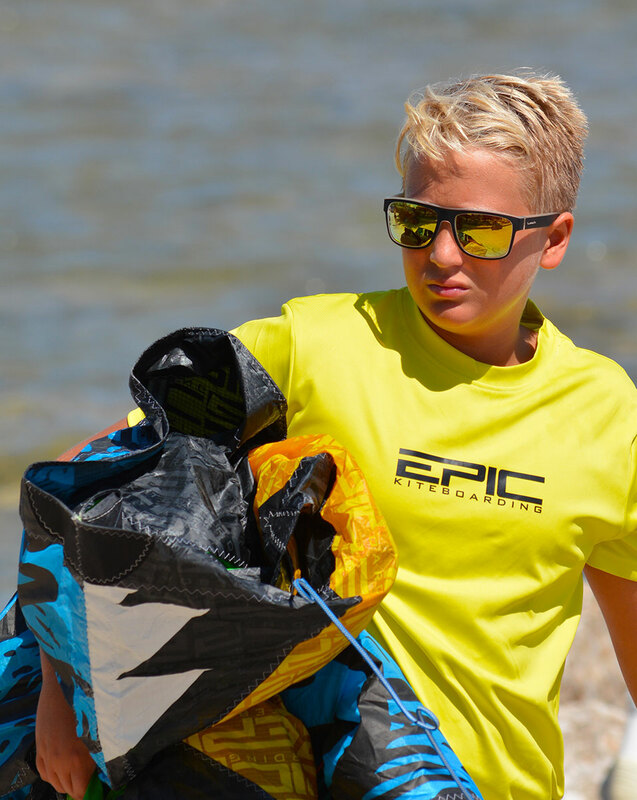 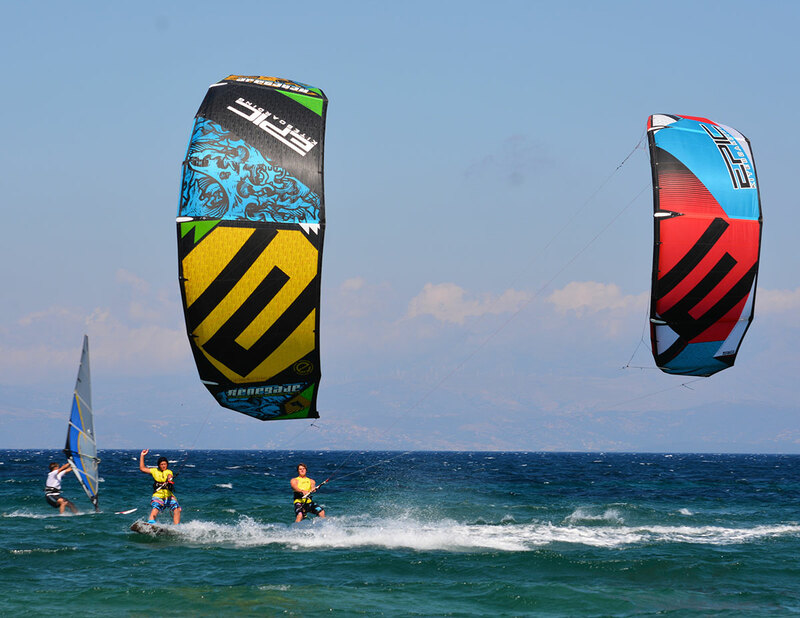 Blast kiteboarding and our graphic designer Jeroen join us on this trip. 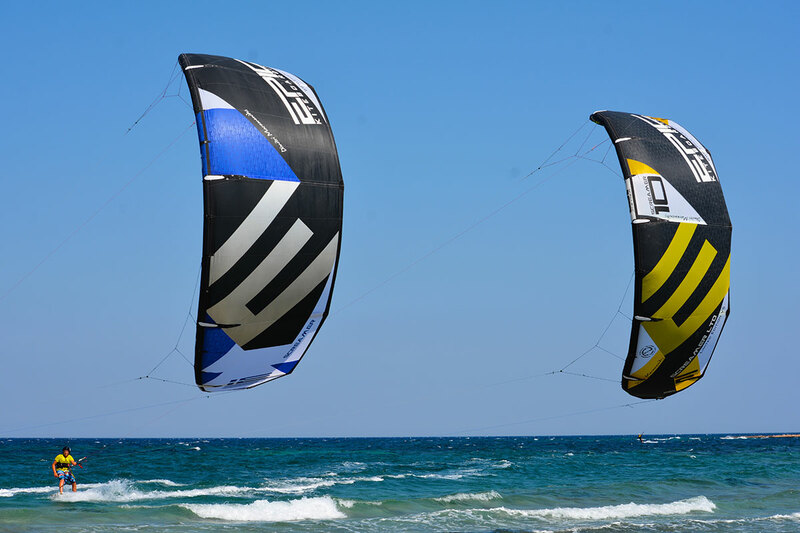 The 5G kites are being tested and enjoyed for riders attending the demos. 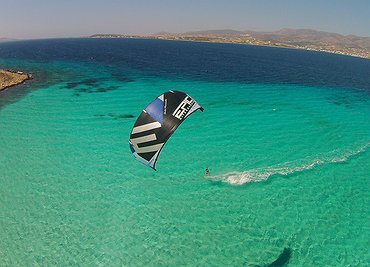 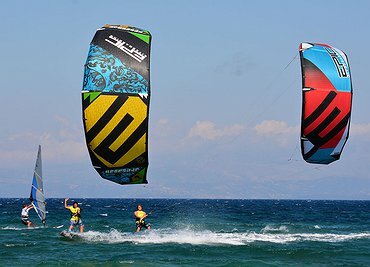 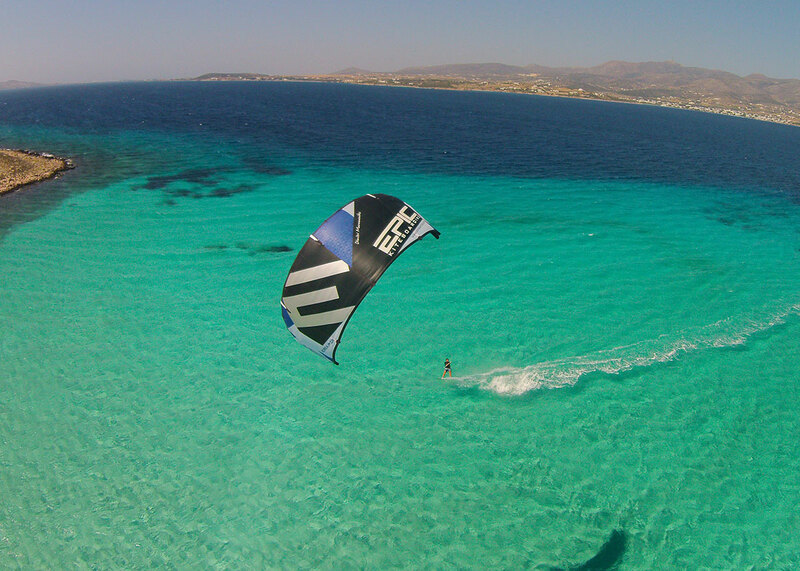 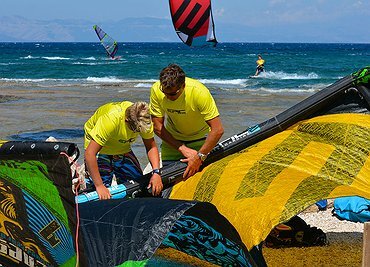 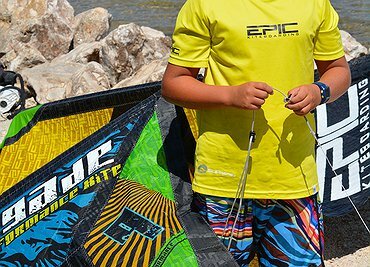 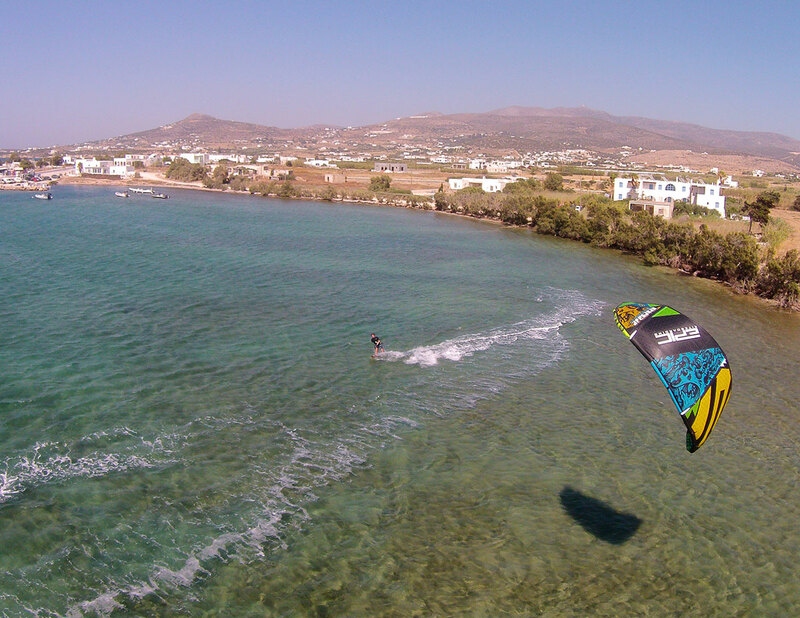 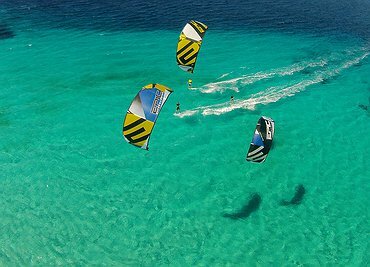 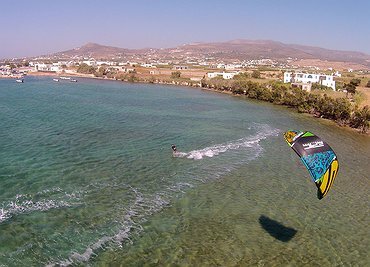 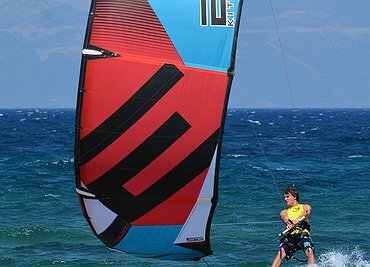 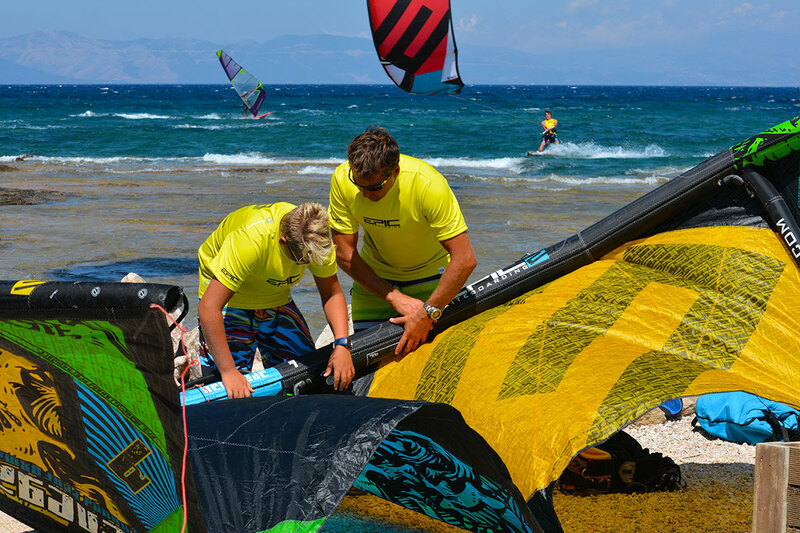 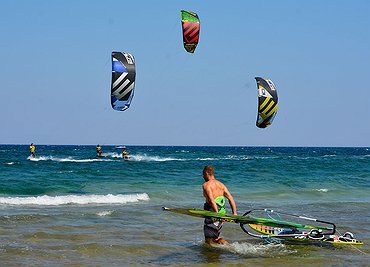 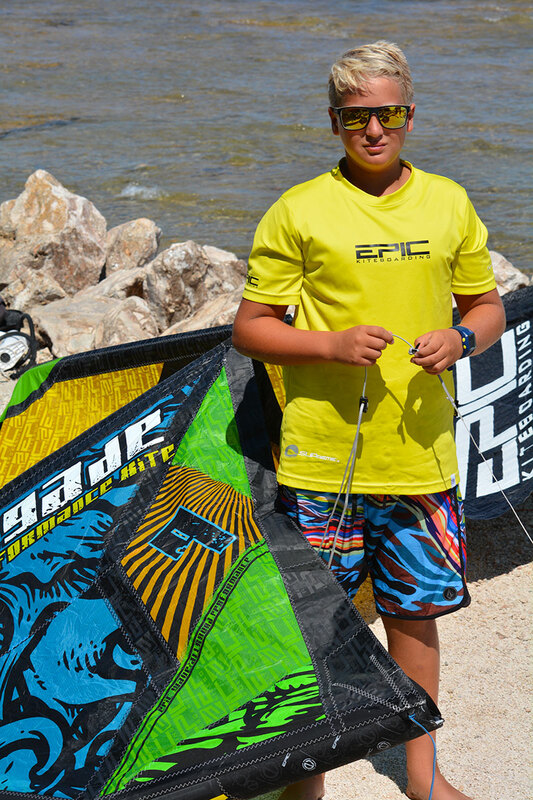 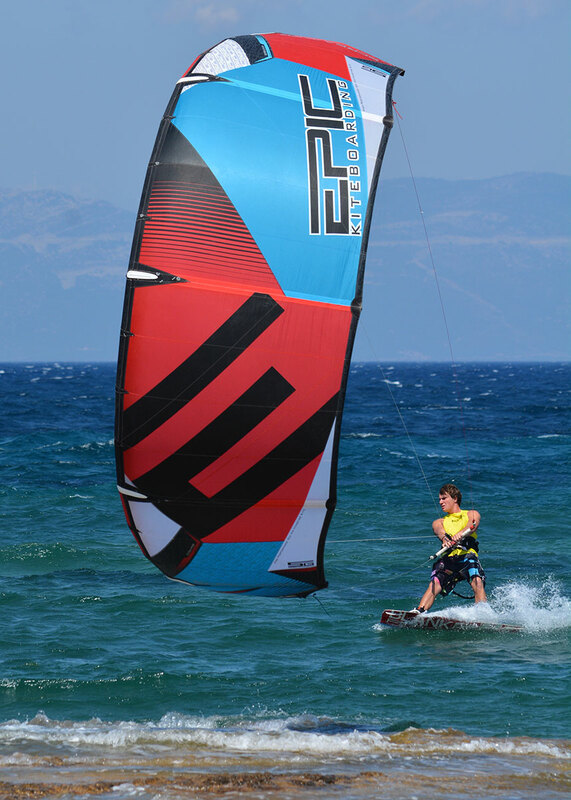 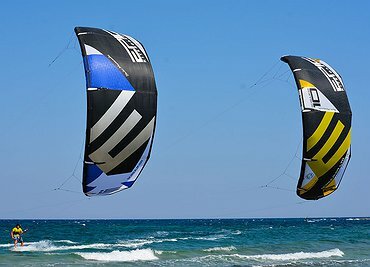 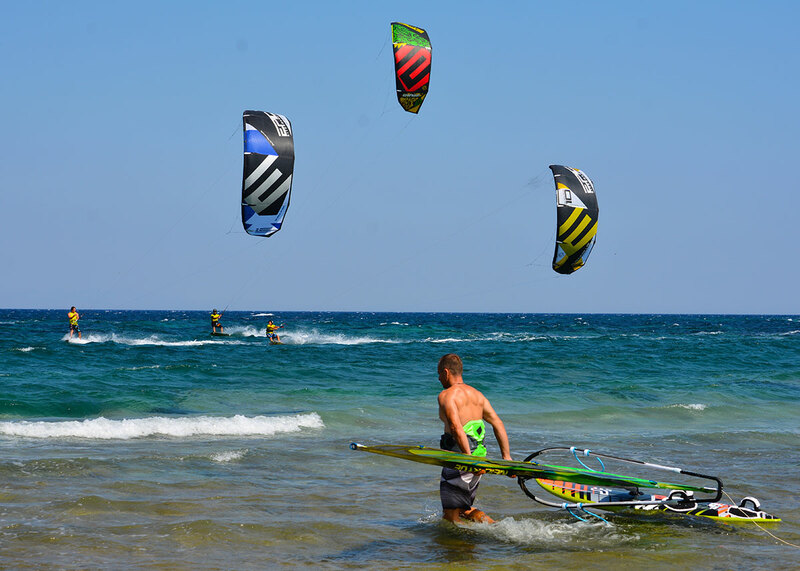 Our special edition Greek Screamer kites are always a popular item among the locals.